Head coach Corey Neilson says signing Canadian forward Jason Williams will give Nottingham Panthers an "injection" of attacking skill they need. 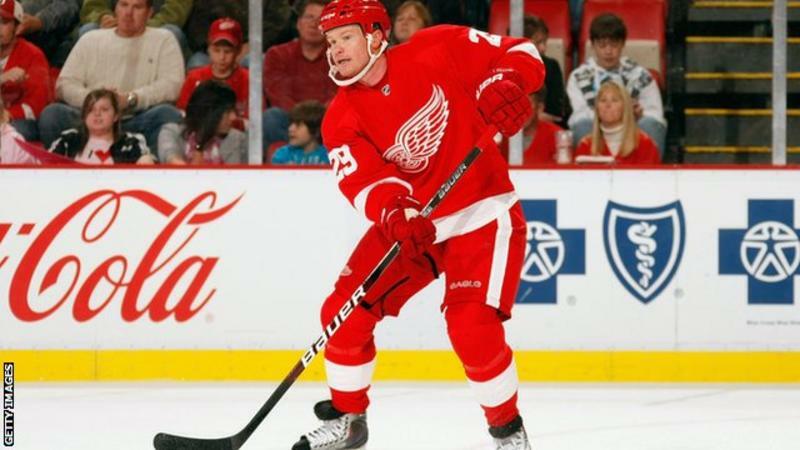 The 36-year-old has played 455 games in the National Hockey League, plus 321 at American Hockey League level. Neilson said: "He was a top-six forward in the NHL for a while. He has class and skill. He's ready to go, excited to be here and we are happy to have him." Panthers are sixth in the Elite League after a poor season so far. But they have reached the Super Final of the Continental Cup which will take place in Ritten, Italy in January.